You’re a small to medium business looking to install WiFi in your premises to give your customers or employees easy access to the internet. Who do you call to install WiFi for business sites? ICT Solutions is the answer. We’re experts in wireless network design and WiFi installation, one of the many IT services Liverpool and UK based businesses can use us for. Since WiFi’s meteoric rise in popularity in the mid-2000s, it has become commonplace in businesses across the UK. Hotels, restaurants, cafes, business centres, and corporate offices are all now expected to have WiFi access, and this expectation is only growing. 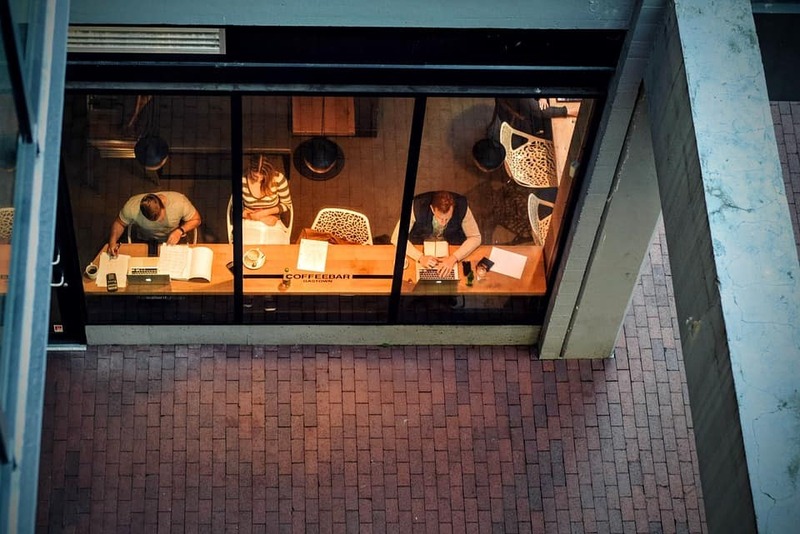 If you’re one of the corporate or hospitality businesses who are yet to adopt WiFi, either for public use or employee access, now might be the time to consider it. The benefits of easy access to high-speed WiFi in your business are clear and can make the difference between a customer or client returning or not. We use a four-step process for corporate and hospitality WiFi installation, ensuring that the finished network is fast, reliable, and secure. Step 1 is to complete a comprehensive on-site survey of radio frequencies. This is essential in order to get an idea of the potential capabilities of the wireless network. After we use industry leading tools and techniques to map out the radio frequencies coverage and capacity, you’ll be provided with a detailed report on our findings. Step 2 is our design phase. We take into account the findings from the initial survey and design your network with consideration for coverage, capacity, security, and redundancy. We also ensure that your network is future-proofed and fully scalable so you don’t have to do the whole process over again when you expand. Step 3 is installation time! We have a team of experienced engineers who strive to cause as little disruption to your productivity or existing network while they complete the new WiFi installation. Your team will also be trained in how to manage the wireless network, equipping them for the future. Step 4 is the post-installation analysis. Although some IT support companies won’t bother to complete this step, we think it’s an essential part of the WiFi installation process. After the network has been fully implemented, we make sure it’s living up to the expectations laid out by the original survey. We use Ubiquiti Wireless Access Points to create corporate and hospitality wireless networks and they’re managed through Ubiquiti’s central management software. Ubiquiti are a global company that have built their reputation for quality and reliability, so we trust them to meet your needs. When installing business WiFi, we also completely segregate corporate and guest access to make sure that protected data stays just that – protected. Corporate and hospitality WiFi installation is just one of the IT services Liverpool and the rest of the UK can come to ICT Solutions for. 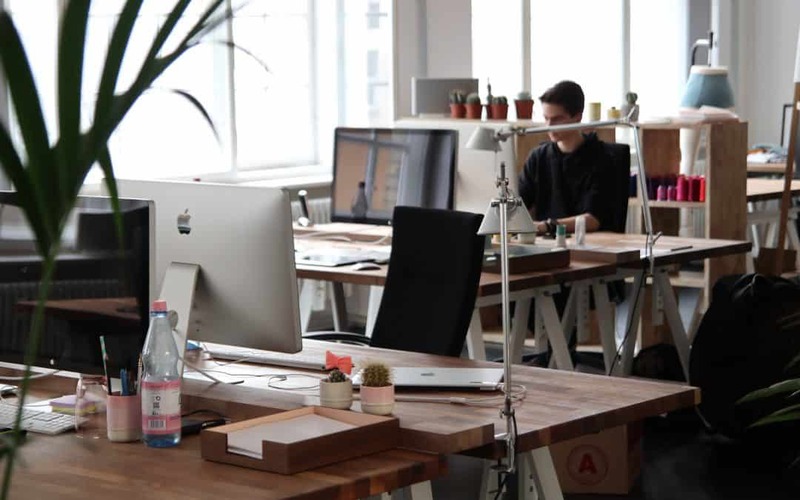 Visit our IT services page to find out more about what we offer or give us a call on 0151 230 2424 to talk through your businesses WiFi or IT needs.